If you could afford to drink very good bourbon every day, your life would be as amazing as Leonardo DiCaprio's, except instead of cruising around on boats full of models, you'd be drinking very good bourbon -- and other men would admire you instead of hating you. Here's the fun part: if you're not blinded by the notion that you have to spend boatloads of cash on maximally aged, hyper-limited editions, you can afford to drink very good bourbon every day. To guide you on your way, we tapped Derek Brown -- owner of Washington, DC's Southern Efficiency, Mockingbird Hill, and Eat the Rich -- as well as his Southern Efficiency bar manager J.P. Fetherston, to give us a list of bourbons they feel provide the most bang for the buck. 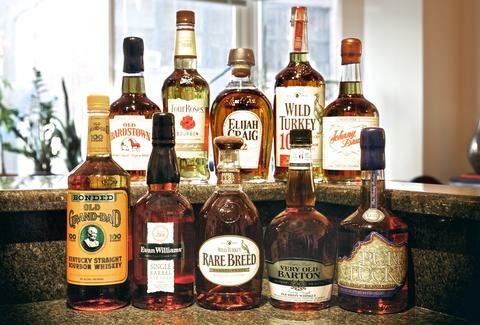 And because bourbon's a journey, not a destination, they also gave us an easy primer on how to track down your own reasonably priced favorites. 1. Figure out what style you like, starting with the mash bill, which is not an outrageous bar tab rung up by Alan Alda, Loretta Swit, and Jamie Farr, but rather the grains that make up the whiskey. Your point of entry will depend on whether you prefer a mash bill that veers traditional (like Knob Creek), contains a fair amount of rye (e.g., Bulleit, whose bourbon contains 28% rye), or goes heavy on the wheat (prime example: Maker's). 2. Once you've figured that out, find a distillery you like and run through its full roster. The mash bill is only the beginning -- every operation has further distinguishing factors -- everything from the yeast strain they use, to how they treat their barrels. 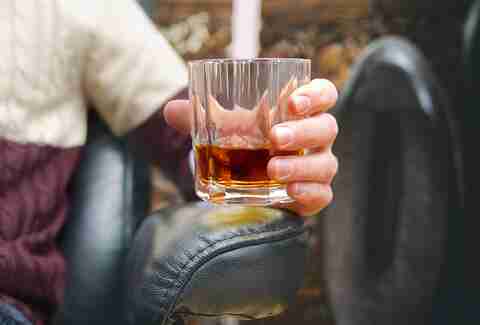 If you like a distillery's flagship bourbon, you're going to find you enjoy their less expensive offerings as well. "The kickin' chicken may have a undeserved bad reputation, but it's delicious stuff. 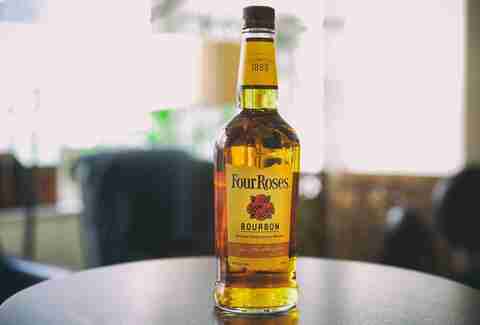 Full of flavor and relatively cheap to boot, this is a cocktail maker's bourbon and not a bad sipper over ice." "For a fantastic 12-year-old bourbon you'll be paying about $25 dollars. Let me repeat, 12 year, $25. That's about $2 a year. Yeah." 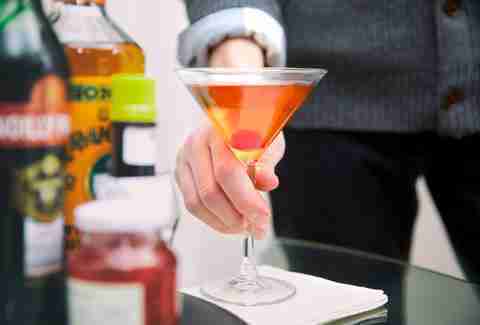 "This is a great sipper made in small quantities. It's bourbon with a spicy edge but also has the classic caramel, marzipan notes. I'll add to that peanuts. In fact, I'll drink this tonight with peanut soup." 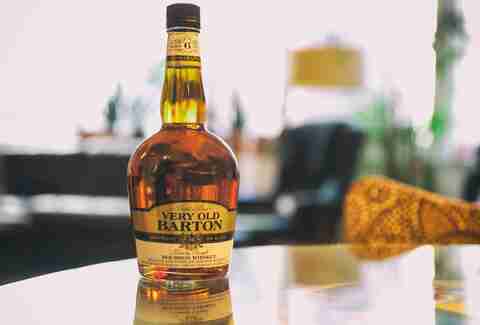 "This is a great 10 year old Bourbon that takes the place of the fancy stuff you've been drinking. Top whiskey writers like Jim Murray like it, I like it, you'll like. And you'll pay around $25, sound fair?" 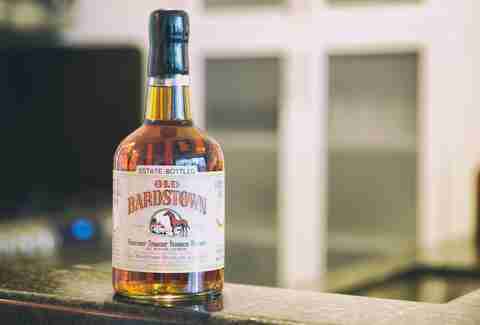 "This puppy is a bonded Bourbon under $20 bucks that's worth every penny and then some. But it needs ice. I use it in cocktails." "I still remember ordering this in Spain and wondering when America was going to catch up. For the longest time, it was only for export. Now that we have it, drink it. It's a good value and, might I add, a very pretty bourbon, like a neighborhood girl who went abroad and came back a little more stylish and sophisticated." "This is the really good stuff for mid-level pricing. 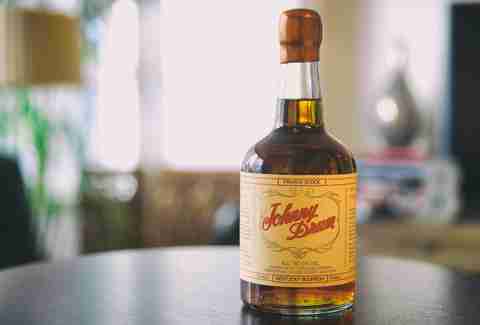 For my money, it's what I'd drink every day/night if I drank bourbon every day/night, which has happened on occasion." 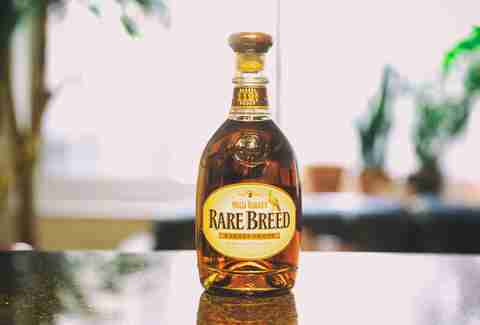 "When I take a break from Rare Breed, here's what I grab. It's cheaper. It's also robust. It's high octane but you don't feel it. It's the good stuff just not the really good stuff." "Single Barrel usually means expensive. Not here. Also, it's vintage dated. So, you can collect year by year. 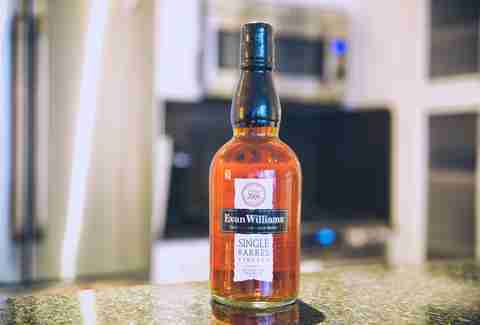 It's an incredible value and while the word smooth gets bandied about a lot this fits that word to a T. Evan Williams is smooth." 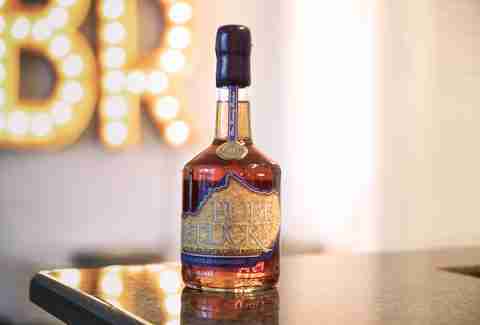 "This is a slightly spendier 12-year-old than Elijah Craig, but what makes it worth it is that it displays some funkier, aged characteristics. Think butterscotch and cedar together. This is for the wine geek turned whiskey connoisseur who can't stop using terms like 'forest floor' to describe their wine." Those few extra notes from J.P.
"Kentucky Bourbon Distillers -- aka Willett Distillery -- make excellent value bourbons. See Johnny Drum, Old Bardstown, Pure Kentucky XO, and Noah's Mill. 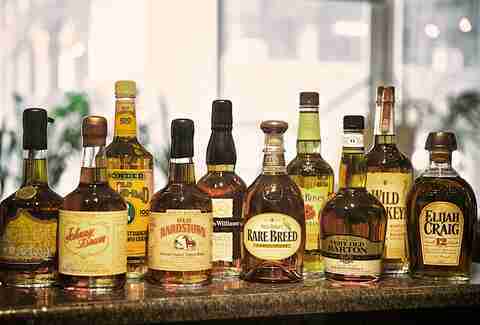 Heaven Hill has some of the best older stocks of bourbon and rye, and knows how to manage them. 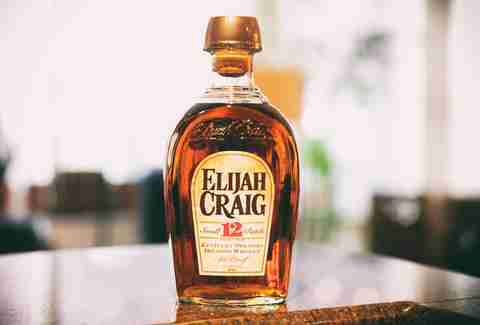 See Elijah Craig, Evan Williams, Parker's Heritage Collection releases, etc. 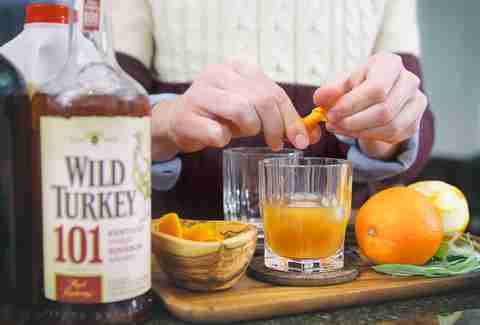 And finally, Wild Turkey is the great, under-appreciated producer of old-fashioned, no frills bourbons and ryes out there. To all the youngsters who ripped too many shots of 101 in college: give it another go."